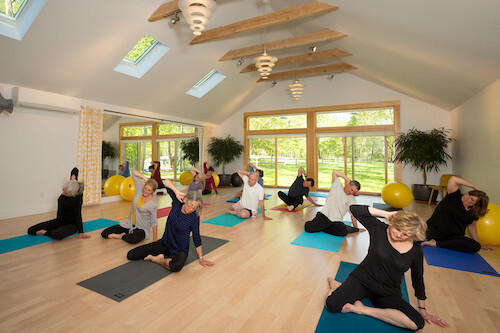 Personalized, Innovative and Integrated Physical Therapy, Pilates, and Tai Chi in a spacious, beautiful setting. Women’s Health & Pelvic Floor Dysfunction, Orthopedics, Post-Op Rehabilitation, Sports injury/ conditioning, and more. Enhancing Posture, Alignment, Core Control, Balance, and Movement Patterns or Rehabilitate after Injury, Surgery, or Illness. Ongoing Tai Chi Chuan classes for Posture, Balance and Fall Prevention & Instruction in the Long Yang Form. To enhance patient/client healing and wellbeing through innovative care provided in a progressive physical therapy and movement education environment. To promote healing and overall wellness to all patients and clients, as well as to the community. 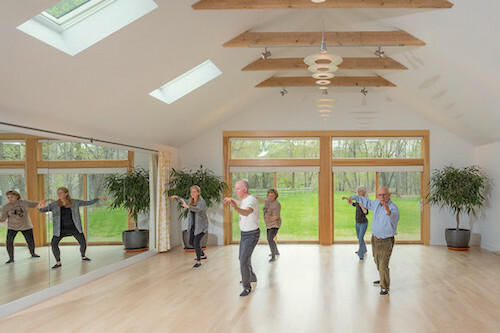 To provide an attractive, balanced and convenient location and model of caregiving, in which patients, clients and the community can achieve and exceed their personal goals for health and wellness.